Nikki fell in love with travel when studying abroad in Chile for a semester on an immersive Spanish program. 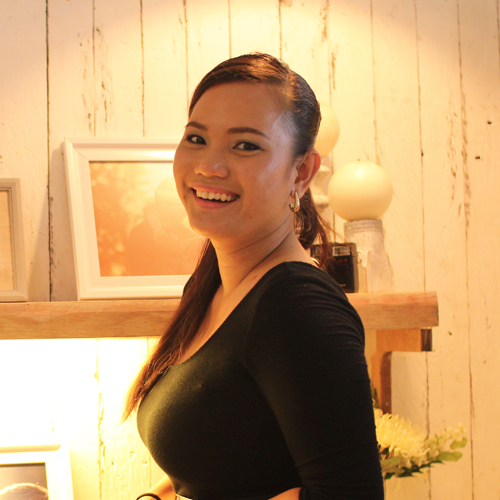 She is quite fond of all things related to marketing, partner relations, and strategy. Nikki loves being a part of the FundMyTravel team and being able to see how fundraising can open the door for more people to travel. She'd like to tell all the campaigners on FundMyTravel: "Believe you can and you’re halfway there." 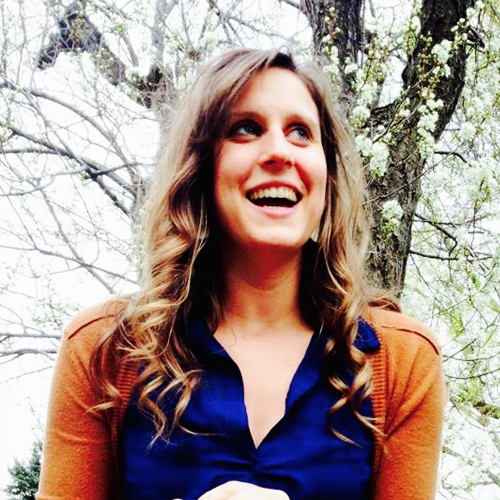 Rachael VanDerWerff is a mother, world traveler, and esteemed baker from Sioux Falls, South Dakota. 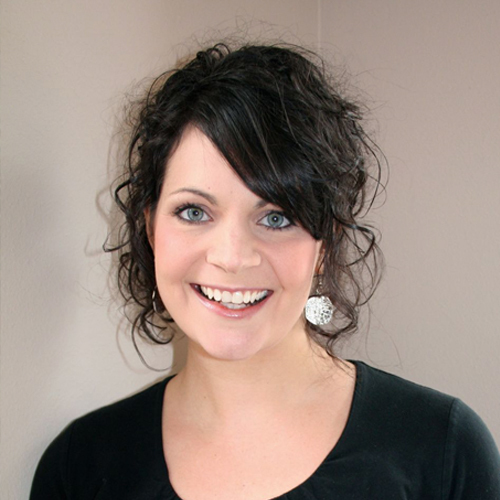 She became interested in international education after studying abroad in Sweden through South Dakota State University. After that experience she fell in love with travel, culture, and the outside world, and realized those necessities would always be a part of her life. In January of 2012 she started working for GoAbroad.com and a few years later joined the FundMyTravel Team. She is proud to be a part of FundMyTravel and loves helping individuals fund their dreams abroad. If you’re emailing our customer support, you might be talking with Rachael! Chris is a lifelong learner and her work with FundMyTravel has been a constant source of inspiration for learning new philosophies and methods. As the Director for the site she gets to be involved in a little bit of everything, but you’ll probably see her most often focusing on customer relations and partners. Prior to joining the FundMyTravel team, Chris worked in sales and training, both of which have made her an excellent lead for the site! Neri is the development team lead for FundMyTravel has some unbeatable coding skills under her belt after being with GoAbroad for six years. 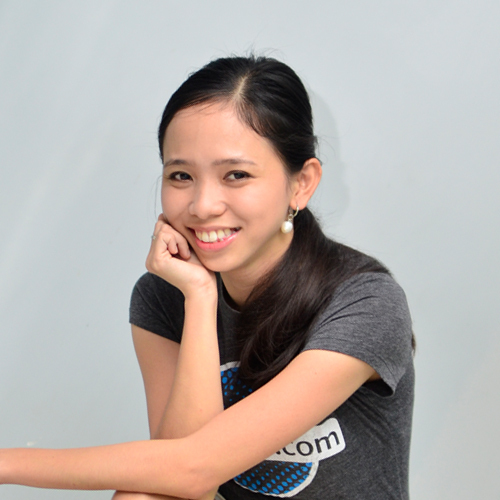 Neri has a degree in computer science and was one of the starting team members for FundMyTravel. Don’t be fooled by her simplicity and innocence - if you find yourself on the badminton court opposite Neri, you should probably just quit while you can. John, or Boyboy as he is fondly called by his peers, is a multi-talented FundMyTravel team member. Not only is he technically gifted as a designer for the site, but he also loves the arts - music and drawing in particular. Boyboy is a composer, conductor, singer, and instrumentalist. 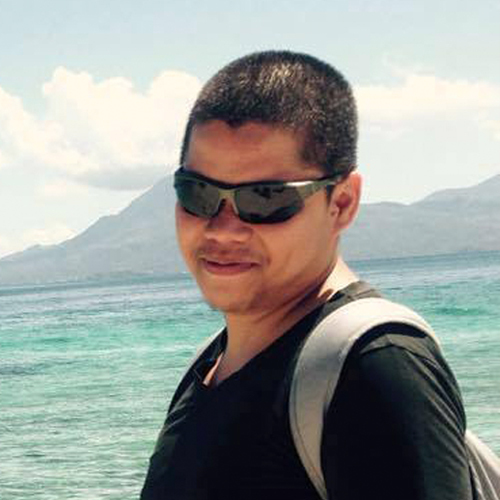 Christopher has a big role in creating and maintaining the FundMyTravel website. Although he is very focused on tech gadgets, that doesn’t mean he’s no fun! Behind this poker face is an athletic, anime-loving guy who dreams of working overseas and traveling the world. 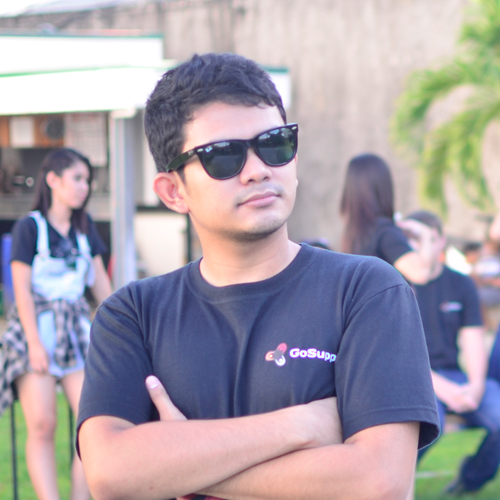 As a developer, he wants to deliver a site that can be used by all types of travelers without any hassle. 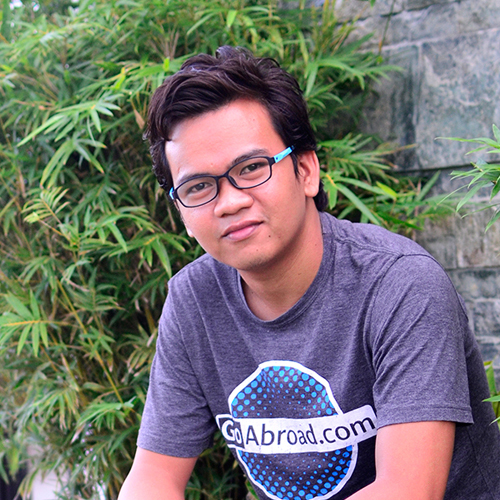 John joined the FundMyTravel team after teaching college IT courses and then joining the GoAbroad team. He is someone who cannot work without music - while solving the hardest codes and fixing bugs, he’ll let out a song or two from John Legend. This DOTA-loving player is witty and always cracks up the whole office with his antics.